Christmas website bonus offer we’re giving away free dedicated website hosting for ONE year when you lock in a new website with Webtron ordered before 23/12/16. The idea of website hosting is usually expensive after thought once your new website is built. It is common for people to think that costs involved in your website are limited to just the web-design. 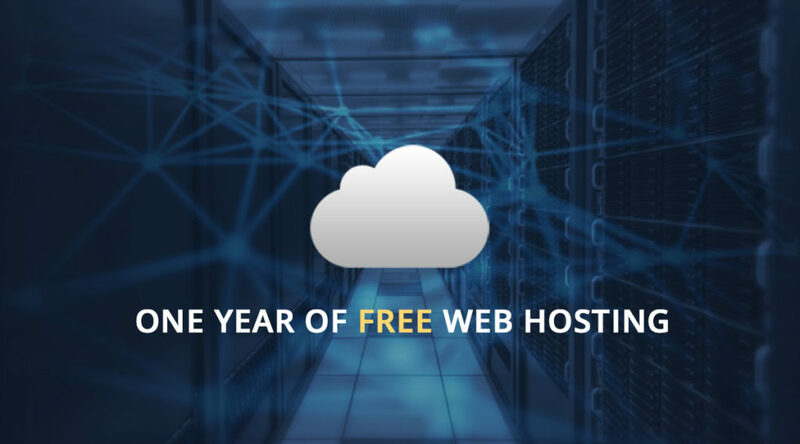 However, many people fail to realise that there are also costs associated with hosting and managing your website on a server. Without website hosting your site cannot be found on the internet. You can host your website on a shared or dedicated server. At Webtron, we use dedicated servers for our clients meaning better uptime, improved website page speed loading and greatly enhanced security. Read more about the differences between these hosting options here. With this limited Christmas bonus offer, if you order a site with us before the 23rd of December 2016, we’ll absorb your website hosting costs for your business, for the period of one year. You could save up to $2,000 in doing so! Be quick! This offer is only valid for clients who lock in a website with us before 23rd December 2016. Thinking of upgrading your business website? Check out our latest projects to see how we have helped other businesses succeed online. Or book an over-the-phone or face-to-face meeting with us and quote this article now on 1300 932 876.